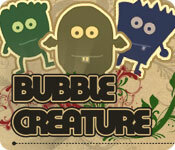 Rescue all creatures by popping all key bubbles in each stage! Shoot and match ornaments in this Christmas themed game! Match and pop the goggleyes! Pop the like-colored Smart Balls! 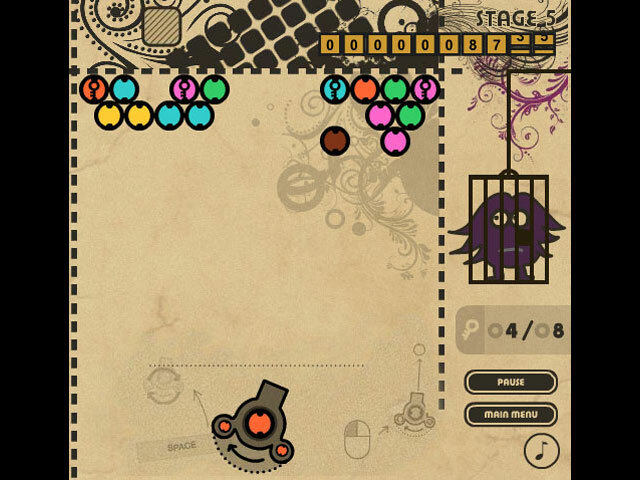 Destroy spheres by matching colors of three or more in this dynastic Marble Popper online game! 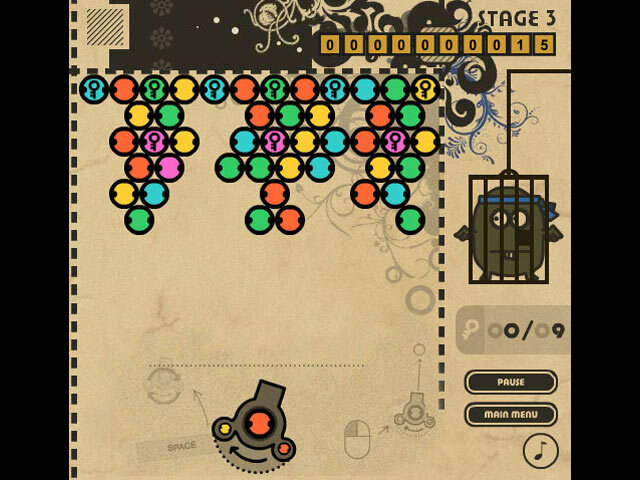 Mash invading marbles before they reach the planet in this colorful Marble Popper online game!